Lightning Network is only a few seconds slower than the best (centralized) digital payment solutions on the market such as Apple Pay, and is actually days faster when it comes to onboarding merchants, according to researcher JP Thor. How Do Lightning Payments Compare to Debit Cards? 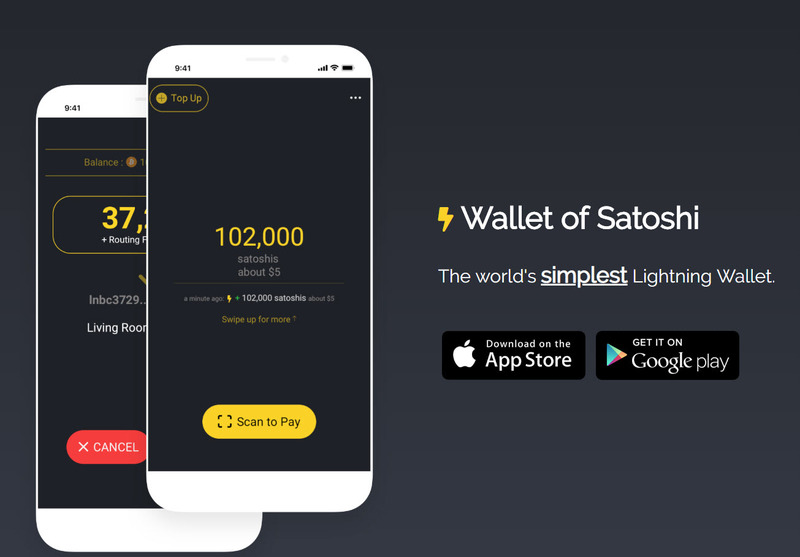 Taking the challenge laid down by Anothony Pomplian, Thor compared the speed of onboarding to a new mobile payment account with that of a lightning wallet. The Lightning Network is so fast. I wouldnt be surprised if transactions go from wallet to wallet faster than the time it takes for a credit card machine to process the chip on a card that gets inserted. Someone should run a test to time it and record the whole thing on video. He found that its not quite as simple as Pomp suggests though the transaction itself is indeed much quicker since no intermediary is involved. Sending a payment across the LN will always be faster than Visa. LN payments can be processed as fast as a TCP/IP connection between two peers. A single channel has been shown to process over 250 TPS, so the network can scale to no real upper bound. However, there are several other aspects to take into account. If were talking about just paying, Apple Pay is still a couple of seconds faster in the real world than the Lightning Network wallet. Therefore, Thors methodoloy also included the onboarding process of both merchants and users. The latter in particular is where legacy payment methods still have the edge, while Lightning appears to be much faster for merchants to set up. Using Debit Card with Apple Pay allowed him to complete the entire process of account creation and receiving funds in under five minutes. 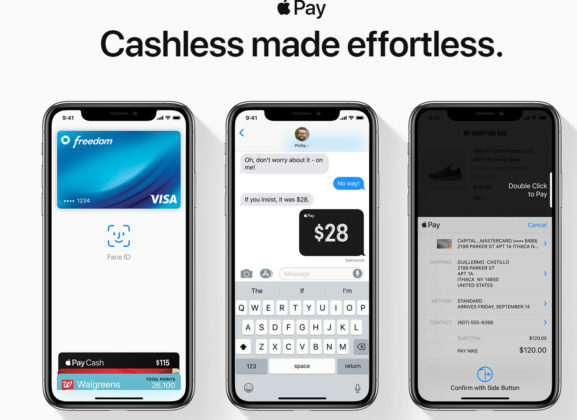 This included downloading the app, setting up the account (KYC included at just two minutes), and registering with Apple Pay. He also sent funds from a bank account, logged in and was able to receive them in the Up app account in around one minute. You have to admit, thats pretty fast. Interestingly, using the LN custodial solution, Thor was able to achieve all of the above in roughly the same amount of time. Around five minutes. One has to wonder if every user is as adept at these steps as he is. But even if it were to take twice that time, these are still some good results!